The Theun-Hinboun Power Company (THPC) has handed over four agricultural development centres to district authorities in Bolikhamxay province to help foster sustainable livelihoods in the area. 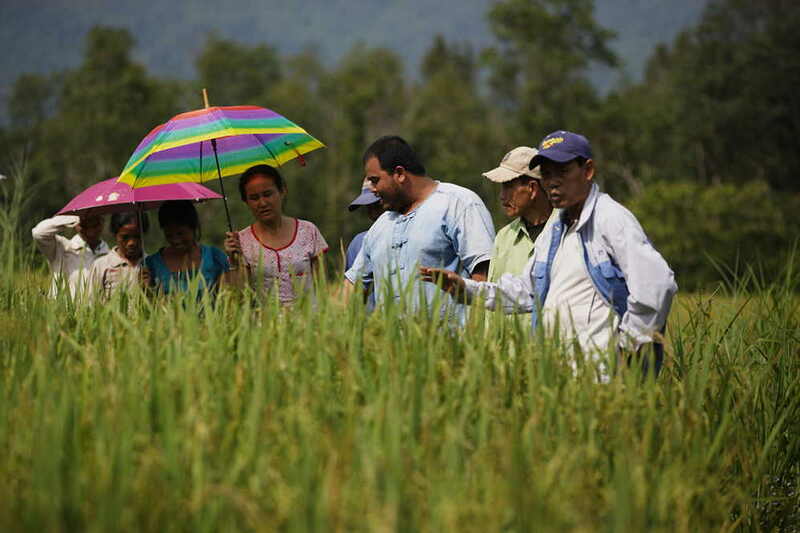 The agriculture centres, in the villages of Nongxong, Sopphouan and Phonthong in Khamkeuth District, and in Ban Keosenkham, Xaychamphone District, were run by THPC to demonstrate cropping and livestock rearing techniques during the resettlement phase of the Theun-Hinboun Expansion Project, from 2008 to 2017. 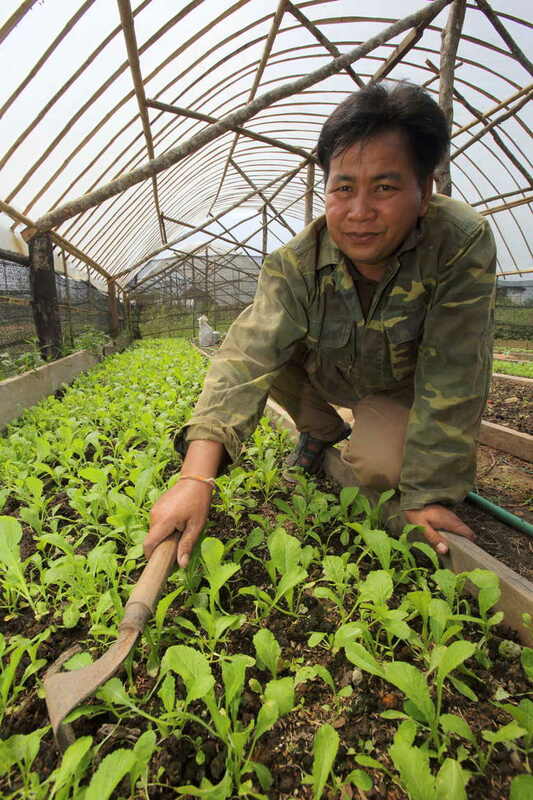 Each centre features around a hectare of agricultural land, with greenhouses, livestock plots, trial fields and gardens. They are also equipped with administrative buildings and accommodation for staff. 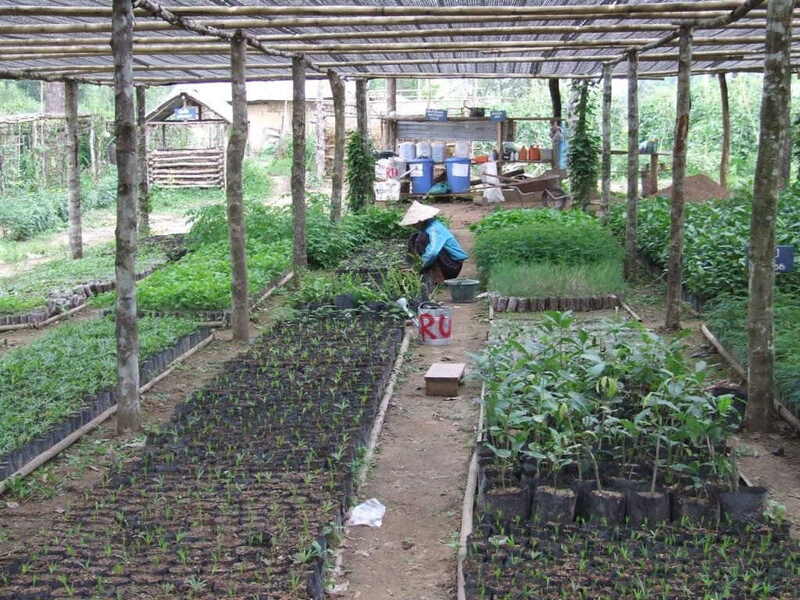 According to Vongchanh Indavong, a senior manager with THPC's Sustainability Division, the centres were built as demonstration and training centres for livelihood restoration activities during the expansion project’s consultation and planning process. 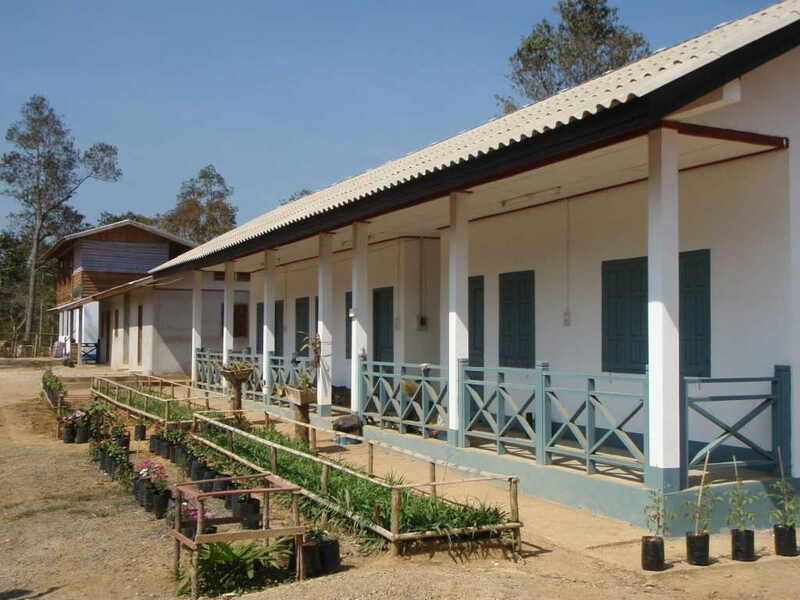 The centres then housed extension teams who worked with villagers and district staff. 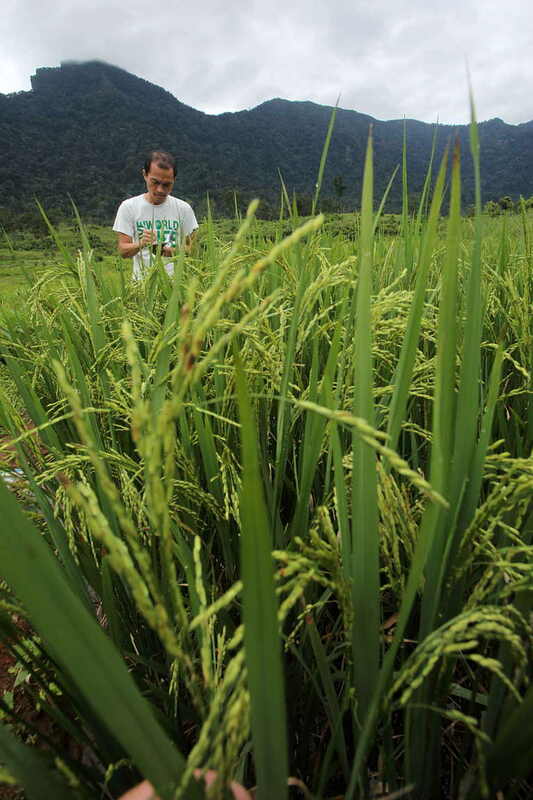 With most households in the resettlement villages approaching or surpassing the income targets set out in THPC’s License Agreement with the government, the Theun-Hinboun project has entered its next phase, during which support is given to help communities achieve sustainable development without dependence on the company. District Agriculture and Forestry Offices are therefore assuming control of the centres along with village development committees. ntial to help villagers set up supply links to local markets, notably at Lak Xao and Khounkham,” she explained. “THPC has previously invited experts from the National Agriculture and Forestry Research Institute to work at the centres, and we believe that other organisations or private companies could use the facilities here to implement positive agricultural work in line with their mandates”.